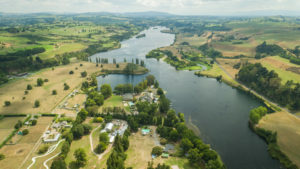 Epworth is a natural paradise that provides a peaceful break from the pressures of city living, spread out over 12 acres nestled on the shores of the Waikato River. Epworth’s contained, isolated environment affords organisers the confidence their charges are safe and focussed on the tasks at hand. 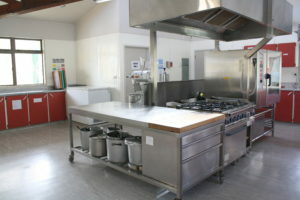 There is plenty of space and activities for groups to socialise and unwind at the end of a full day’s activities. 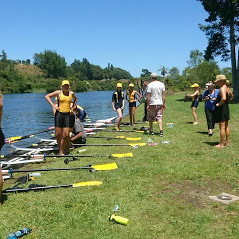 We are centrally located in the Waikato region providing the perfect location to base yourselves while taking advantage of the many offsite attractions unique to this region. 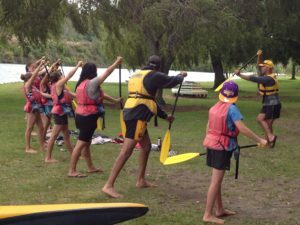 Epworth has all the facilities for a varied, fun, and productive adventure camp. 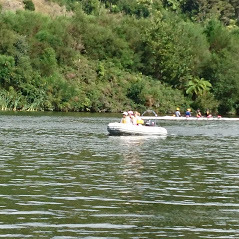 Located on the banks of the Waikato River means water sports are a perfect option to include in your group adventure. 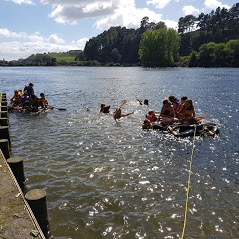 Epworth has its own boat ramp and jetty making it easy to launch your own vessels onto the river where you can enjoy some water skiing, trout fishing or just explore the Mighty Waikato river. 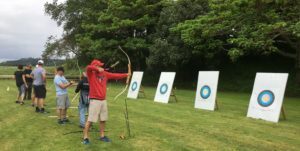 Epworth’s wide open fields and variety of onsite adventure games and activities, help you build fitness, strength, morale, and team work. Epworth’s contained, isolated environment affords organisers the confidence their charges are safe and focussed on the tasks at hand. There is plenty of space and activities for groups to socialise and unwind at the end of a hard day training. 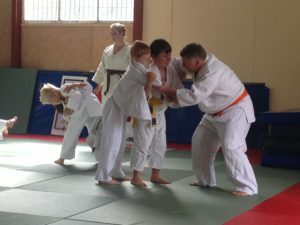 A large gym provides a safeguard against those rainy days, giving organisers plenty of space to keep your group busy, regardless of the weather.